TIF TALKS BOOKS: Giving My Thanks!!! I know I have not been very good about posting lately!! However, I am still alive and kicking!! In fact, I have been reading quite a bit, causing me to be even more behind in reviews . . . BUT, am determined to get back to writing very, very soon!! In fact, I have a goal to get a few written this weekend in fact!! In the meantime, I want to say thanks to all my readers during this season of giving; therefore, I am having this wonderful GIVEAWAY from my family to your's!!! I will be giving away a four pack of brand spankin' NEW books!!! The other day, my family went book shopping and we each picked out one of our favorite books. I have listed each of our faves below . . .
A very adorable board book of Bobo and his Mom . 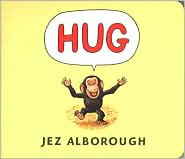 . . and of course, hugs!! A paperback copy of a favorite childhood classic. Townspeople of Chewandswallow are one lucky folk . . . They never have to cook, prepare meals, etc. because their meals rain down on them! But, what happens when the "weather" takes a turn for the worse? Another classic, but in a much different sense!!! 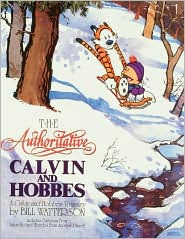 Enjoy the great adventures with the fun-loving Calvin and his ever-present friend, Hobbes. 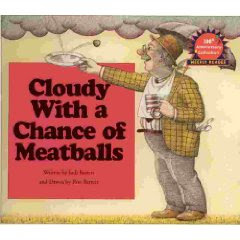 A book that is guaranteed to bring a smile to your face!! 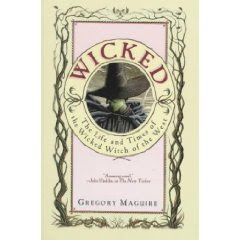 One of my personal top five favorite books of all times, Wicked introduces you to Elphaba, or better known as the Wicked Witch of the West, the girl that we always grew up hating because of her pure evil. BUT, looking at life from the green side may just give us a whole other perspective on her life (and maybe our own)!! Now for the GIVEAWAY details . . .
To enter . . . You must leave a comment with a valid email address along with something you are thankful for. BOTH the email and your item of thanks must be in the comment in order to qualify for this giveaway! Deadline . . . Entries will be accepted through Monday, November 30, 2009. One winner of all four *NEW* books will be notified and announced on Tuesday, December 1, 2009. +1 . . . If you follow, subscribe via a reader, or subscribe via email, you can earn one extra entry. +1 . . . 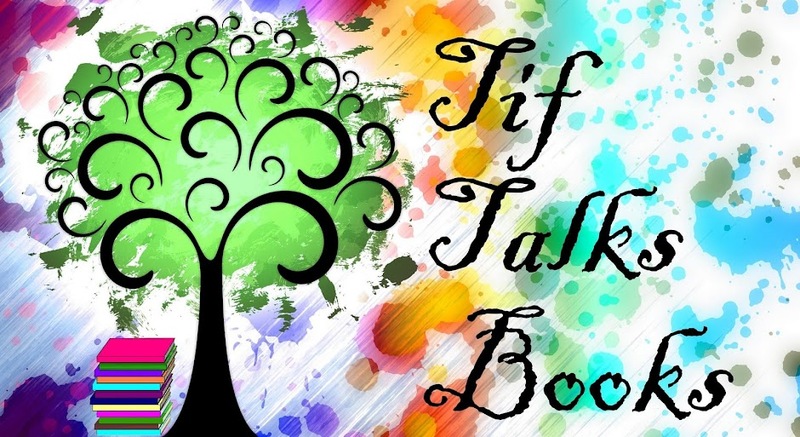 If you are a follower of Tif Talks Books on Twitter (@tiftalksbooks), you can earn another additional entry. +1 . . . If you help to spread the news by tweeting or posting on your blog, you can get one more. Please note that you can receive only one additional entry for spreading the word, NOT one for each way of spreading. UPDATE: This giveaway is open to US & Canada residents ONLY!! If you commented before 5:00 pm Central Time on November 13, 2009 and do not meet the resident requirements, you will still be entered due to my lack of notification. All others past this date must have US & Canada mailing addresses!! Sorry for the confusion and thank you for your understanding!! And, last but not least . . . . I am so thankful for my family. My wonderful husband who works so hard and my kids who keep me on my toes as well as make my insides smile. I'm thankful for great books, of course, and for bloggers like you who host these fun giveaways! I'll be sure to check you out on Twitter, too. I'm of course grateful for my family. I'm also grateful for those serving in the military! I am grateful that my family is happy and healthy. I follow your blog and I follow you on twitter! What a lovely idea! Don't enter me, I live too far away. But your choices are so interesting. We are huge Calvin and Hobbes fans here too. One of the things I am so thankful for is that I have the privilege of living in a country that affords me democratic rights. I can disagree with the government without fear of censure, and even protest without being shot. 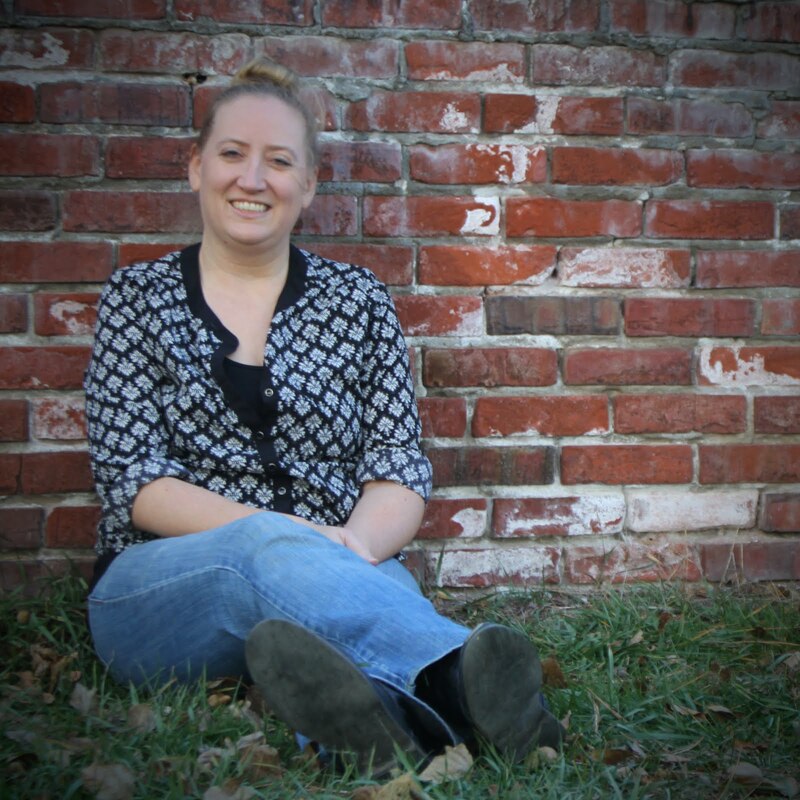 And on a more personal note, I am so glad to be a part of this wonderful book bloggin' community! I am thankful for my family!! I just became a follower of your blog. I also subscribe via Google Reader. I'm thankful that my youngest will be 21 in just a month! I am so thankful for my precious children, Carter and Whitney and my wonderful husband Jake. I am Thankful to have food to eat and to be able to serve others in need! it makes me happy! I love life and books make me and my babies very happy too! I'm so thankful for a warm house, a happy family, and yummy food. It's cliche, but I'm thankful for my family. I love all of my guys!! I subscribe to your blog via reader. Just sent a tweet about your giveaway! I am thankful for SO many things. Most importantly, my sweet family and good health! Thank you everyone for entering so far!! It has been so much fun reading what you are thankful for!! Thanks Tiff, but I just don't think it's fair to ask you to cover the postage. If I had my way, we would push USA and Australia closer together, making not just postage but travel more viable! Yes, love the diversity, love the thought of a family that loves books! I'm so thankful for my little girl (2yo) who is just in love with the magic of Christmas right now! I'm thankful that during this time of economic turmoil that my family is still living comfortably! I am thankful for my wonderful husband and two handsome boys. They bring so much joy to my life even in the midst of difficulties. I'm thankful for my new baby girl and the chance to instill a love of reading in her! Thanks to all the newcomers for stopping by and entering my giveaway!! Only a short time remaining to enter!! !